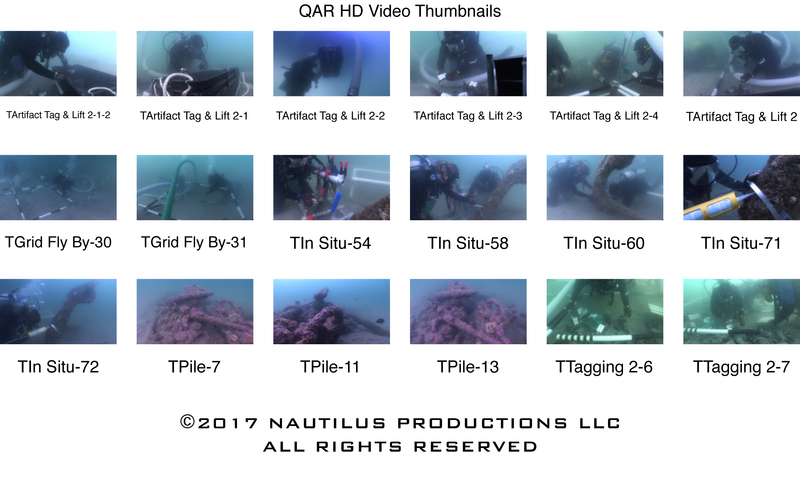 The Nautilus Productions staff has been the official video crew for the study and recovery of the infamous pirate Blackbeard’s ship the Queen Anne’s Revenge (Concorde) since the projects inception. 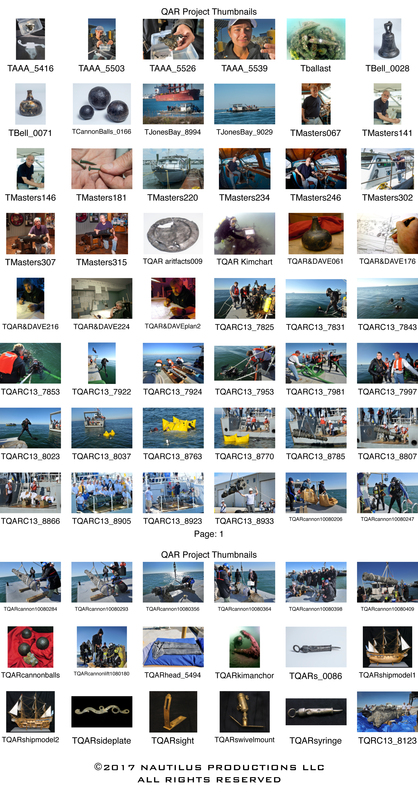 This archive is the digital record of the project. 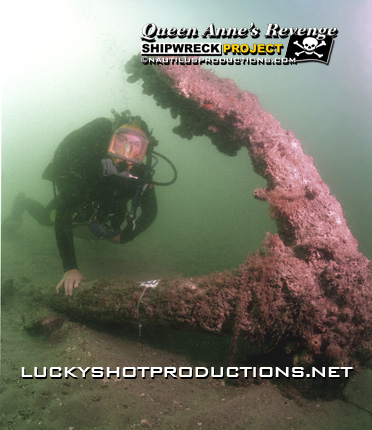 Our Queen Anne’s Revenge stock footage and images have been licensed worldwide in books, magazines, news broadcasts and in over a dozen documentaries airing on ABC, BBC, CBS, CNN, the History Channel, Discovery, National Geographic, NBC, PBS, the Smithsonian Channel, the Travel Channel, ZDF and more. Still and video images created by Cindy Burnham and Rick Allen. 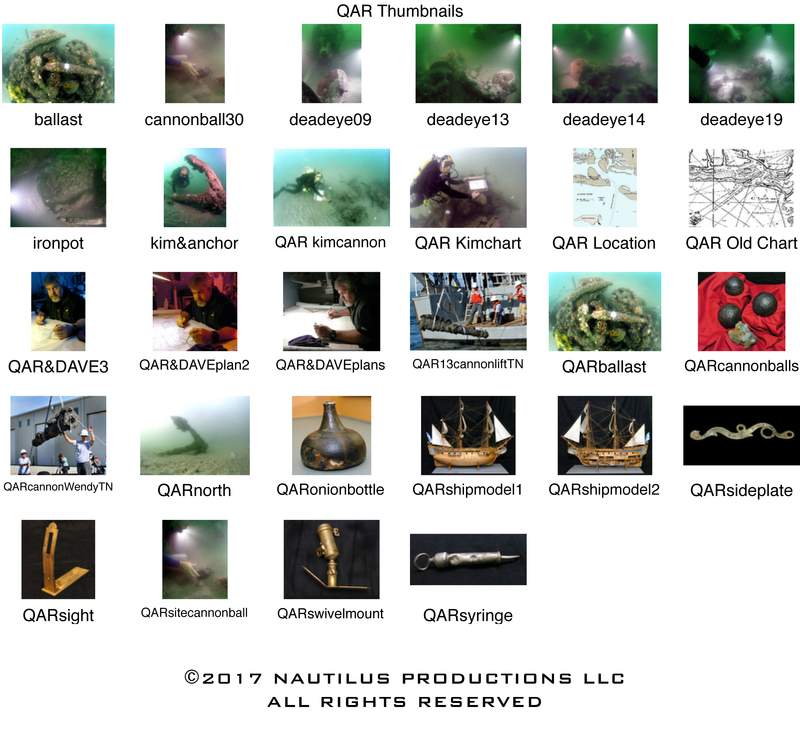 The images below, from the Blackbeard’s Queen Anne’s Revenge Shipwreck Project, are available for license.